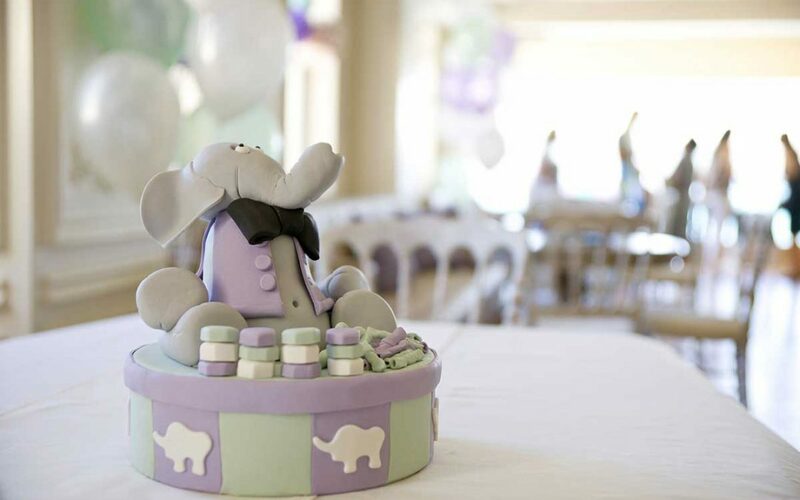 Top 5 Best Baby Shower Gifts | Hamilton, Burlington, Ancaster, Dundas and Beyond! Did you just open a baby shower invite? Yay! Baby showers, and baby shower gifts, while sometimes a little silly, are a wonderful oppourtunity to prepare or nurture a new mother. But what to give as a baby shower gift? Want your gift to be loved? To matter? Follow this advice from an experienced doula and mother. Don’t buy a baby outfit. I can’t stress this enough. Everyone is going to buy a baby outfit. Everyone will, of course, “ooh” and “ahh” over an outfit when it’s unwrapped. Itty bitty clothes are damned cute! But, if yours is the fifth present opened in a long line of gifts, the oohing and ahhing will start to fade away and the new mom will start thinking “Oh, another piece of clothing.” And, if your fashion taste differs from the new mom’s you run the risk of getting something she may not really want to dress her baby in. Do you have a special talent for creating? Consider making a special one-of-a-kind item for the new family. You could knit a soft and warm hat or vest. Or you might put together a small quilt of sewn blanket. What about a hand stitched sampler with the baby’s birth info or a decorative image that could be hung in the nursery? The handcrafted gifts I received over a decade ago are my most treasured gifts. The plastic and clothes and baby essentials came and went, but the framed embroidery my mother created – and taught herself how to do specifically for that project and then never did again – still hangs in my home. The decorated pottery, the ultra soft minkie quilts, the mini sized body pillow with my son’s name stitched on it, all of these are well loved and will remain special items for my children’s entire lives. If you aren’t up for making things, skip the big box stores with their mass made corporate goods and choose something made locally. Like a handmade option, a locally produced baby shower gift will be more one-of-a-kind. They are often made from much more sustainable and lasting materials. Hand hewn wooden teethers, knitted booties and artist printed nursery artworks are all the sorts of things that show the new parent that you went the extra mile and got something a little extra special for that new baby. You might not want to show up with a freezer container of stew – or maybe you do – but food focused gift cards are perfect for new parent gifts. Because, let’s face it, new parents will not have the time or energy to cook. Taking care of their new baby will take up all their time. Gift cards to a restaurant or an online ordering service will make their lives easy with only a few taps on their phone. The one thing the new mother is least likely to do after she has a baby is take good care of herself. Baby, for valid reasons, will come first for her. But, just like the airline tells us to put our own masks on before assisting others, the new mother must take care of herself, in both small and large ways, or she’ll be ill-equipped to devote all her energy to caring for her baby. When everyone else is focusing on baby gifts be different and focus your baby shower gift on pampering the new mother. Book her a spa trip for a nice manicure or gift her an indulgent set of body lotions. Tea and treats is another gift idea that will help a new mother take time for herself. The possibilities are endless! The best possible gift you could give a new parent is support. You, yourself, could offer your time to the new parent. Watching over the baby so the new mother can rest or care for herself, or bringing lunch and snacks to help nourish the new parent and offer companionship can be things that you can do to support a new mom. Even better, though, would be a Postpartum & Infant Care Doula. This trained person supports new parents through postpartum recovery, parenting, and baby care. They can come during the day or the night to make sure the new mom is thriving. Before you purchase services for a new parent just make sure they would like a doula as a gift. Weirding out the new parents would definitely be awful. In the end, you should get the new parent something that delights them and makes their lives better. If you’ve had a baby shower before, what was your favourite gift? What would you buy yourself?